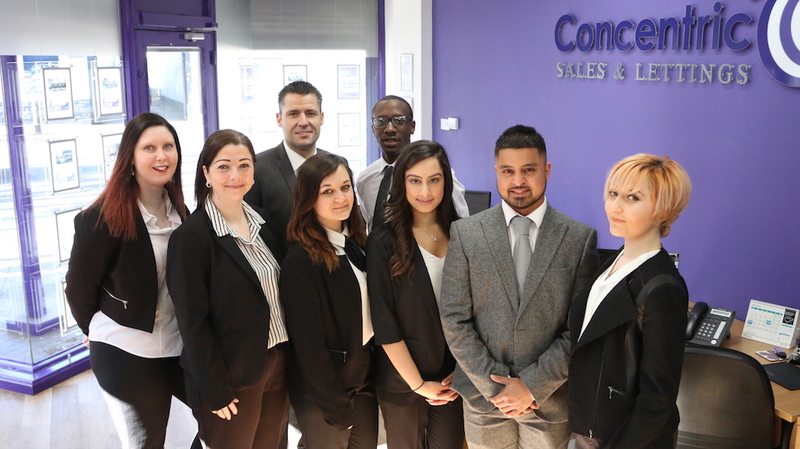 Welcome to Concentric Sales and Lettings Crewe, the one stop shop for all of your property requirements. Successful Property Investor, Developer and author of ‘Your Financial Freedom Insight’, Steve Evans owns and operates the Sales and Lettings business in Crewe, boasting a prime location on Market Street right in the heart of the town centre. Steve has a passion for property, with a wealth of experience in Buy-to- Let and has been an active investor for many years in both London and Crewe. Steve has been self-employed since 1981 and his most recent project includes the complete refurbishment and conversion of a commercial premises in to a high specification 7 bed HMO. There is a high demand for good quality rental properties and HMO’s in Crewe, with an ever-increasing demand as Crewe becomes a landmark for new regeneration proposals. With a wealth of investor experience, we can help you decide on the best investment opportunities. Steve and his team also offer Buy-to-Let advisory seminars, which include tax and finance advice, upto date compliance training and offers professional advice on the best property investment returns. Property refurbishment and furnishing services are also available if needed, so all your requirements are available from one source, to save you time and energy in your new project. We also offer a bespoke Sales service, so you can tailor make a service to suit your individual requirements. We understand how important it is to have a professional team that you can always keep in contact with and receive up to date reports on marketing and viewing feedback. Also, with the aid of our extensive investment database, we can contact suitable leads for your property before your property goes live on Rightmove and Zoopla. Your property will also be showcased on our wide ranging social media campaigns.